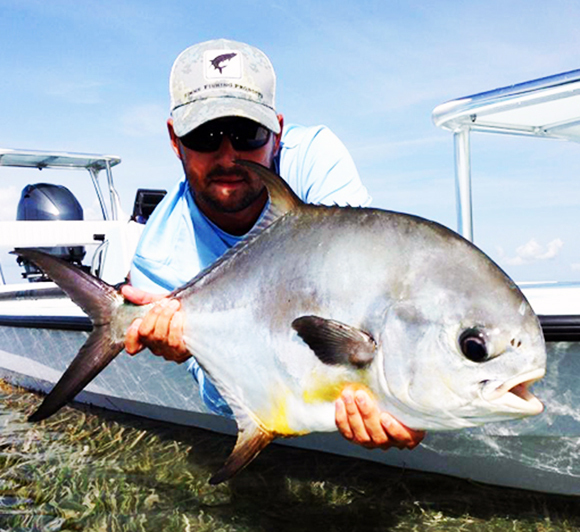 Located in the amazing Everglades National Park, Flamingo is an absolute must if you plan on fishing South Florida. The fishery itself is renowned all over the world. It is by no mistake that those who visit here become entranced by its diversity. 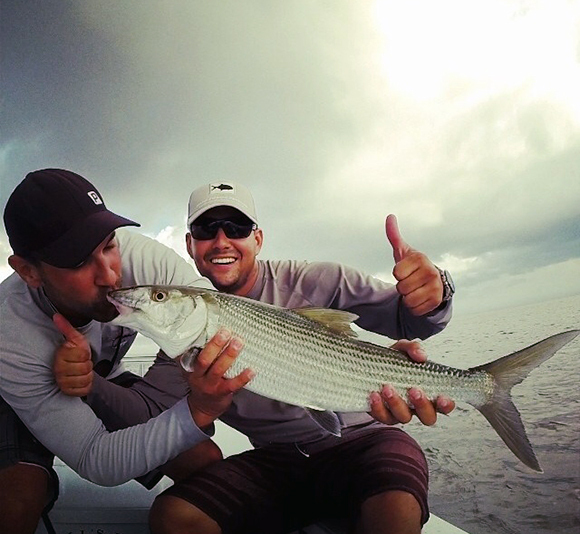 Flamingo fishing guides have been bitten by that same bug, and Tides Right Charters has the area as one of it’s own top fishing destinations. Besides the unique and expansive biodiversity of Flamingo, the fishery is one of the most active in the state. You can be poling inches of water sight casting to tailing Redfish, while in the channel 10 yards to your right- huge Tarpon are rolling. Over your left shoulder in the channel in front of the mangroves, monster Snook stalk the root systems. All the while, Sea Trout wait in ambush inside the grass flats. Our Hell’s Bay Pro was specially designed to fish this area, and it is by no mistake that this is the reason it is the flagship for Tides Right Charters. Hop the flood gate to the other boat ramps and powering into the expansive Flamingo backcountry will put you inside thousands of square miles of backcountry fishing. 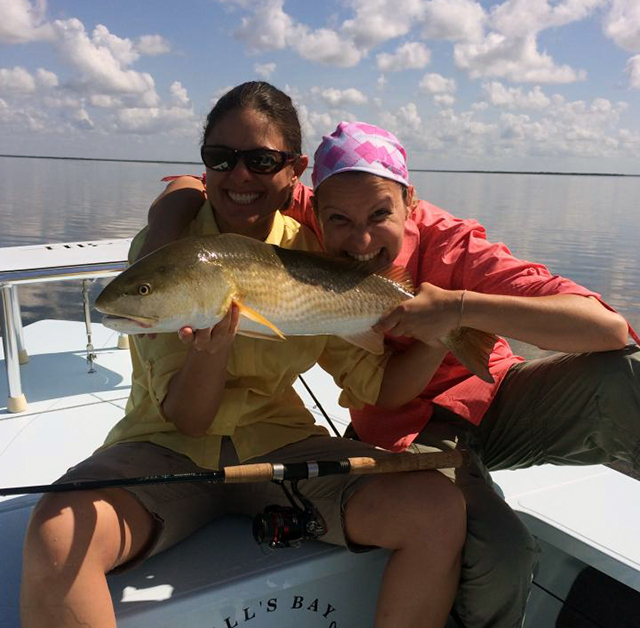 The backcountry is a whole different style of fishing that still maintains the same exciting fishery. Any species can be targeted and the trip will be catered to provide you with the best fishery to achieve that goal. But if the scenery and experience are more your style, Tides Right can create an atmosphere just for you in the Miami flats or Flamingo inside Everglades National Park. One of the most exciting sight fishing species on the flats, can’t beat a tailing Red. Key Largo Fishing Charters from Tides Right will put you in the scenic upper keys for some of the best fishing experiences on the planet. 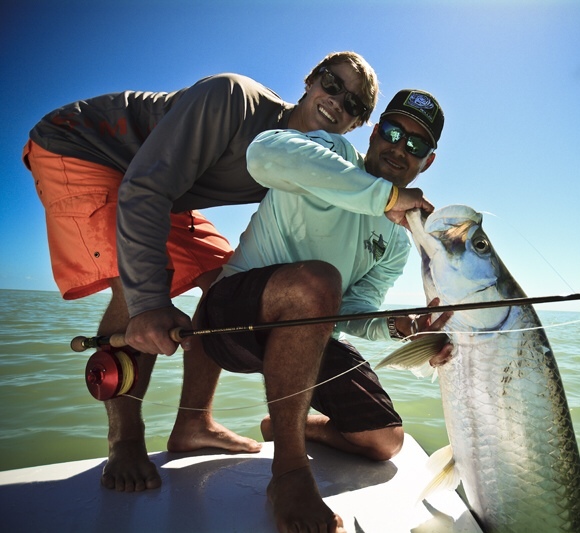 Beautiful flats and backcountry areas teeming with world class gamefish.